Thanks to Twitter and Mopwater PR & Media Notes anyone interested in a career in public relations can test drive my job. Well not really. 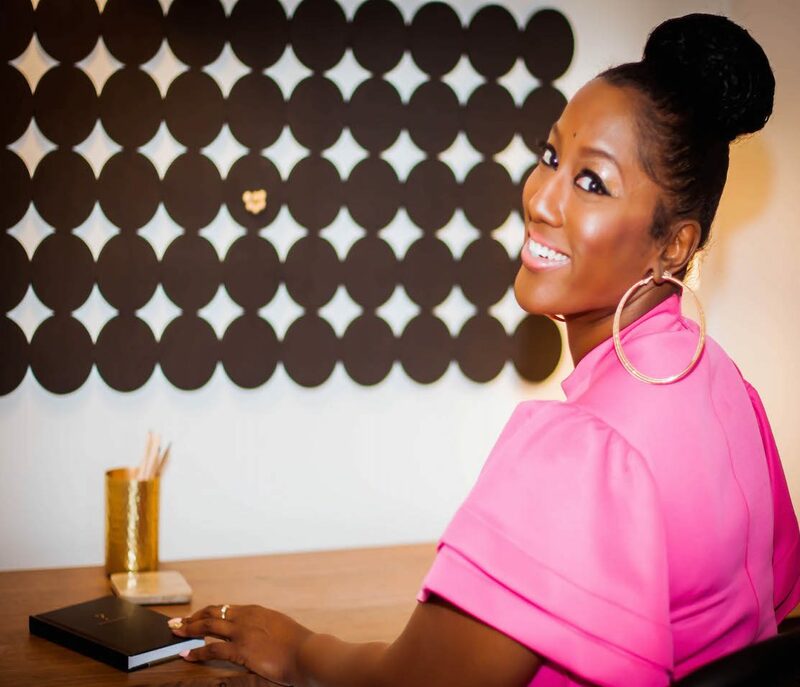 But courtesy of Amanda Miller Littlejohn, an award-winning writer, journalist and marketing/public relations pro in Washington, D.C. (and one of my Twitter friends), you can get a glimpse of what PR is like through the eyes of other practitioners. Her column, Test Drive My Job, profiles marketing, PR, advertising and social media professionals at various stages of their careers. The column features an up close and personal look of some pretty neat folks who are in the driver’s seat. Take my job for spin around the block and let me know what you think.